One of the main programming languages used in schools is Python. This course has been structured with the Computer Science GCSE curriculum in mind. 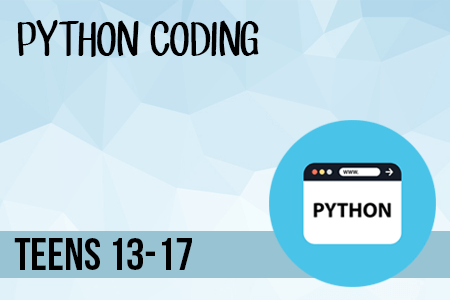 This is a hands-on interactive course, where Python programming concepts will be covered with step by step exercises. 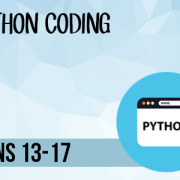 Students with prior Python programming experience will also benefit as they will be assigned more challenging exercises to work on, which will further develop their programming skills. Date: 29 May - 1 June 2018 Time: 9am to 1pm Location: Barkat House, 116-118 Finchley Road, London NW3 5HT Information: Laptop will be provided. Students are not required to bring anything with them.